ORANGEBURG, S.C. (AP) — In the first primary state where Democratic presidential hopefuls can test their mettle before a mostly black audience, Beto O’Rourke took on issues of race Friday, telling South Carolina voters that he might not know their struggles firsthand but wants to be a president who can try to fix them. 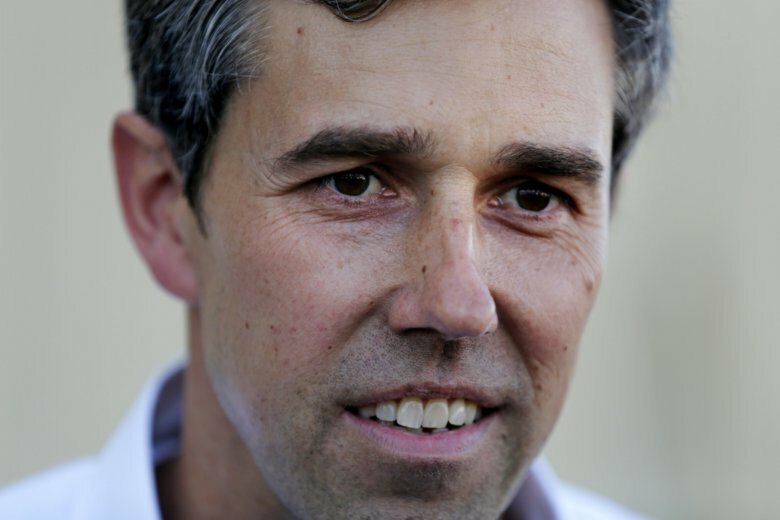 The trip is O’Rourke’s first to the state, which holds the first primary in the South. It’s also the first place for candidates to be tested by a Democratic primary electorate that is mostly black. O’Rourke has talked about white privilege before, saying earlier this week in Iowa that he didn’t think being a white male in a historically diverse field of candidates put him at a disadvantage because his gender and race have given him inherent advantages for years. Before a mostly black crowd of about 200 people at South Carolina State, his voice hoarse after a multitude of events across several states in recent days, O’Rourke framed many of his answers to town hall-style questions around his desire to equalize what he sees as race-based unfairness in access to health care and business capital, as well as in the criminal justice system. Earlier in the day, before a primarily white audience of several hundred at the University of South Carolina’s campus in Columbia, O’Rourke emphasized what he sees as inequality in the prosecution and imprisonment of minorities, also advocating for legalization of marijuana, a point he has made before . O’Rourke is spending Saturday morning in Charleston for a town hall hosted by state Sen. Marlon Kimpson. His South Carolina debut — and the swarm of media that has followed him through other early states including Iowa and New Hampshire — is sucking much of the political oxygen out of the atmosphere on a weekend when other members of the sprawling Democratic primary field are also visiting. New Jersey Sen. Cory Booker and South Bend, Indiana, Mayor Pete Buttigieg also have several events in the state on Saturday.